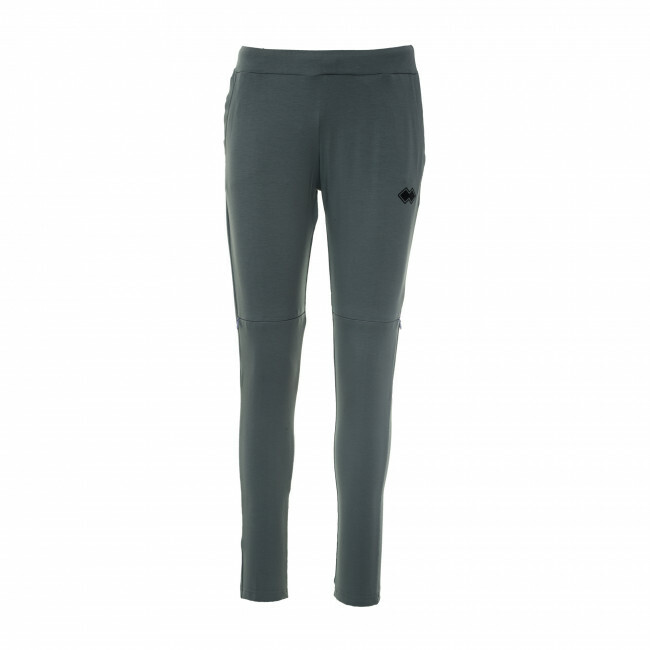 Women's trousers made from elasticated fabric to guarantee maximum comfort. Fitted with a zip opening at the knees for greater freedom of movement, they are ideal for the day's different activities. Fitted with elasticated waist band for carefree and stable wearability. The side pockets are ideal for always carrying all your essentials with you. Composition: Superga 92% Cotton, 8% Elastane.